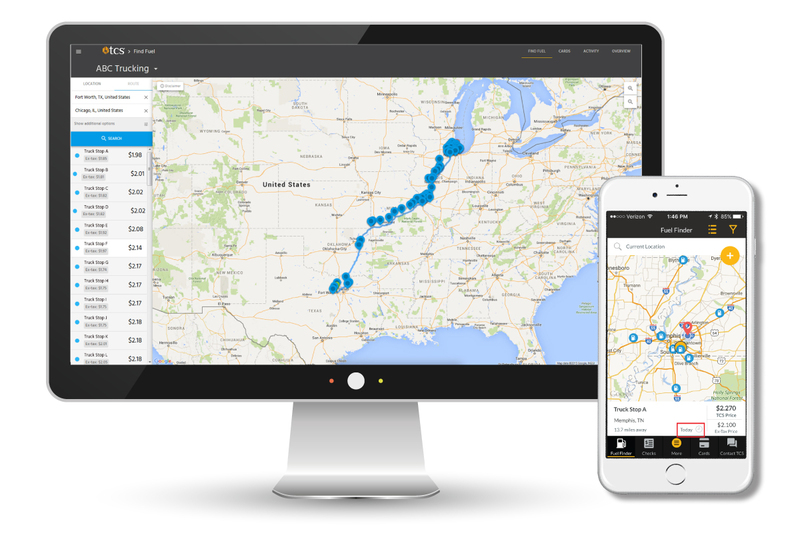 The TransConnect Services (TCS) mission is simple: We want to help level the playing field between small to medium-sized trucking companies and the larger fleets. Our aim is for each client, no matter the size of their fleet, to not only enjoy the advantage of exceptional customer service but to also receive the best savings possible. At TCS we are committed to responsive, personal service that makes a difference. TCS was formed in 2014 as a wholly owned subsidiary of Apex Capital Corp. Apex Capital, a full-service factoring company that has purchased freight invoices from small to medium-sized trucking companies for more than 20 years, started TCS so all trucking companies, whether an Apex client or not, can experience the world-class customer service that is the Apex hallmark. 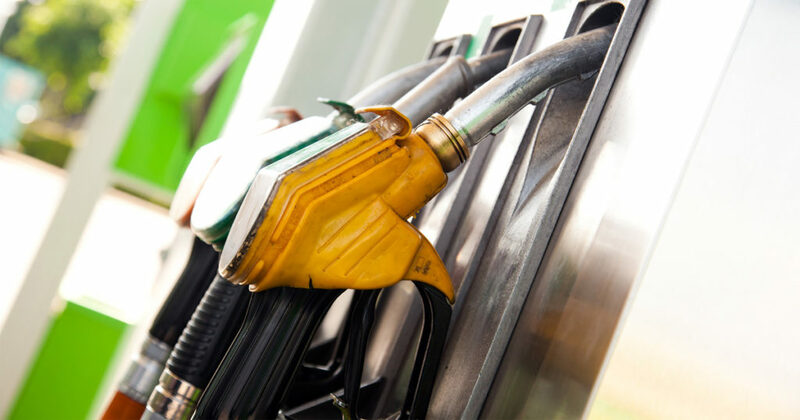 To that end, the TCS team has worked hard to bring its TCS Fuel Card clients more savings and more flexibility – from savings of an average of 30 cents per gallon to zero transaction fees on fuel purchases at all in-network locations. 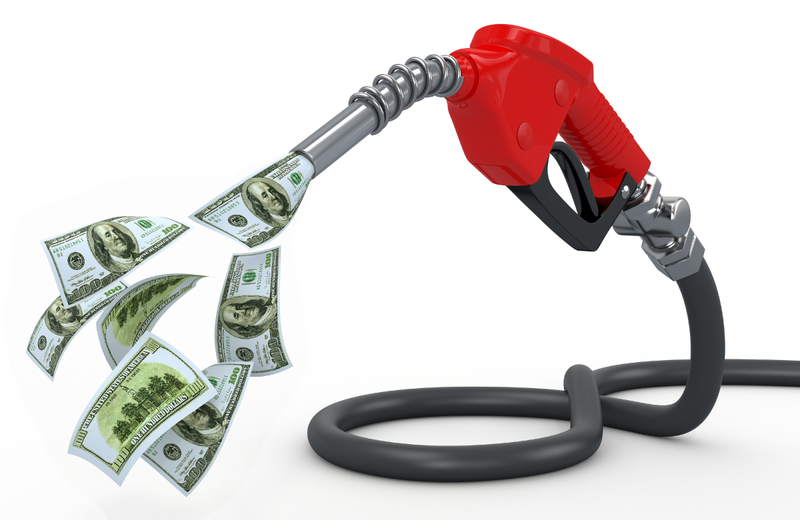 We can customize the TCS Fuel Card to fit your needs and we are constantly improving our TCS Fuel Card technology. Our priority is to always be here to answer any questions – literally with 24/7 customer service. That’s the TCS way. We believe in serving our clients with integrity. We believe in open and honest communication, and we strive to do the right thing by adhering to best practices. We have a strong sense of purpose and a deep passion for what we do. We care about our clients, business partners and each other. We practice patience, believe in people’s intentions, and we strive to make a difference. We believe that to be successful, we must continuously strive for improvement in every aspect of our business. Chris Courts brings over 25 years of leadership and expertise in the fuel card industry to TCS. 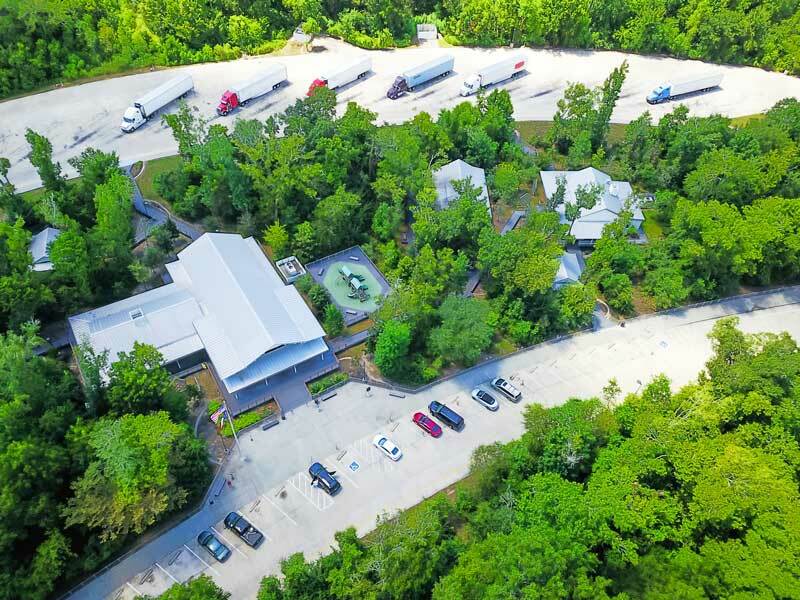 Courts previously served as president of EFS Transportation Services, Inc. (EFS) and CEO of First Data’s joint venture PayCargo, a B2B eCommerce company that processes electronic payments in the maritime shipping industry. During a 25-year career at EFS, Courts also held roles as IT Manager, National Accounts Manager, Director of Product Development, Vice President of Operations, and Senior Vice President and General Manager. He also led the acquisition of Fleet-Tech Systems (FTS) and EFS’ merger with Transportation Clearing House (TCH). Courts has a BBA in Management Information Systems and an MBA in Marketing, both from the University of Memphis. Jim Yates has spent his entire professional career, which began in 1980, working in the fuel card industry. 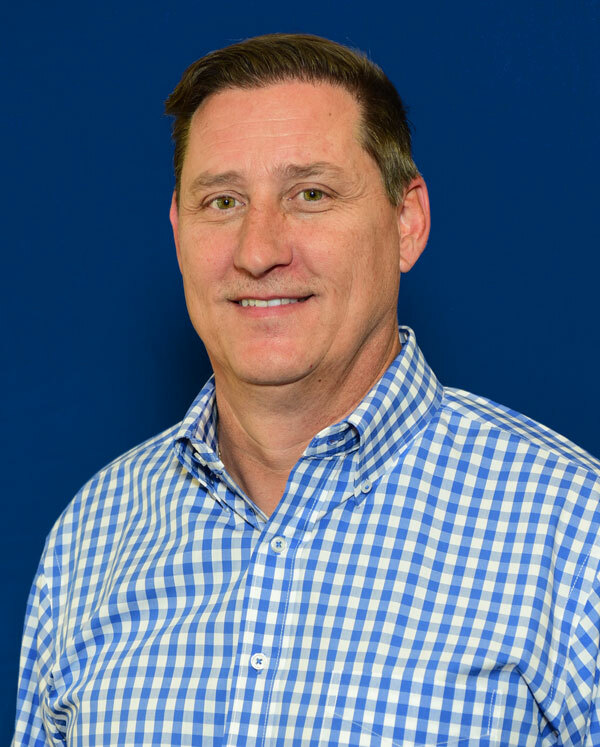 Yates joined the TCS family after nearly 20 years with EFS Transportation Services (EFS), where he served as Director of Sales and Vice President. He began his career with Comdata in fleet sales, later moving to the merchant sales side of the fuel card business. Yates held similar roles with TIC, and served as Fuel Manager with Proline Carriers before joining EFS in 1994. Yates has a BBA in Marketing from the University of Tennessee. Greg King has worked in the fuel card industry his entire professional career, beginning in 1994. King joined the TCS team after more than 20 years with EFS Transportation Services (EFS). At EFS, King served as an Account Manager, Accounts Receivable Manager, and Cash Manager. King attended the University of Memphis on a full academic scholarship. Mike Sewell has been in the transportation industry for 18 years. 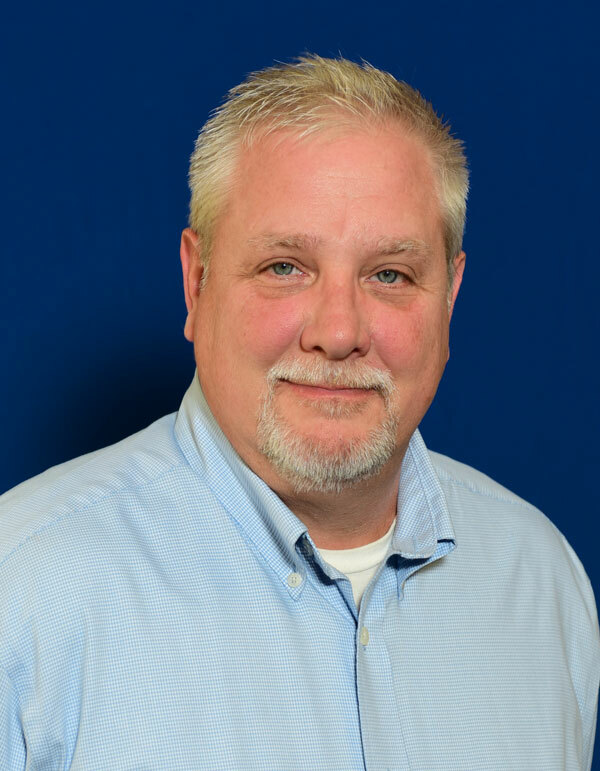 Sewell brings 21 years of IT experience to TCS, with his most recent experience coming from spending 8 years as the IT Manager of EFS Transportation Services (EFS). Sewell began his career in electronics with International Enterprises, Inc. 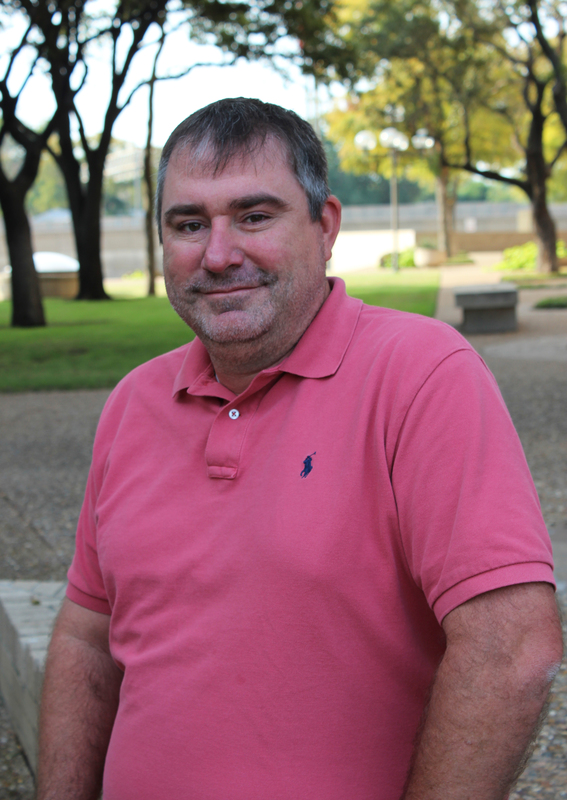 He was promoted to Information Specialist and then moved on to be an Application Developer for Nichols TXEN/CSC. 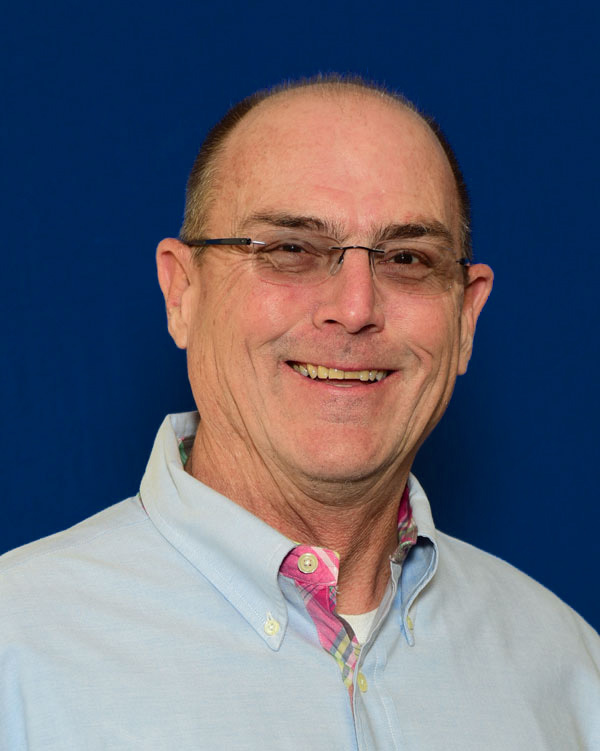 Sewell’s entry into the fuel card business began when he served as the IT Director with Fleet-Tech Systems (FTS), where he led the design, development, and support of all web-based fuel card management applications that supported over 1,500 customers. Sewell has a BS in Computer Information Systems from Jacksonville State University. Ready to save more on fuel and enjoying convenience of the TCS Fuel Card?